Around 75% of cases classified as suicide nationwide are committed by men aged between 25 and 60; a great disproportion relative to females of any age (ONS, 2015). Yet, men are less likely than women to actively seek help, largely due to the still-widespread masculinity stereotypes (e.g. seeking help is unmanly). As such, strategies to encourage men to seek help related to mental health issues, coping problems, and suicidal thoughts must derive from men-specific attitudes, concerns and context, rather than from unisex or female-specific assumptions. 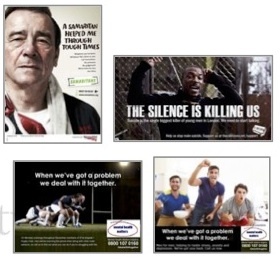 In the present study, we explore men’s perception of support and awareness poster campaigns, with a particular focus on identifying the factors contributing to a successful message. To find out how to make it more likely that men will ring a helpline. We conducted primary research into factors that encourage men to call suicide helplines by recording responses online to four posters. Method: 114 men were informally recruited online (i.e. social media snowball sampling), aged between 20 and 75, and were shown 4 posters – 2 of them were original existing posters, and 2 were designed by us. Perhaps most importantly, the results question an oft-repeated stereotype that men don’t like to talk about their feelings. While our respondents preferred a goal-oriented, problem-solving approach, this preference was not mutually exclusive with talking about the problems and relieving the burden. This combination is crucial for framing future messages. 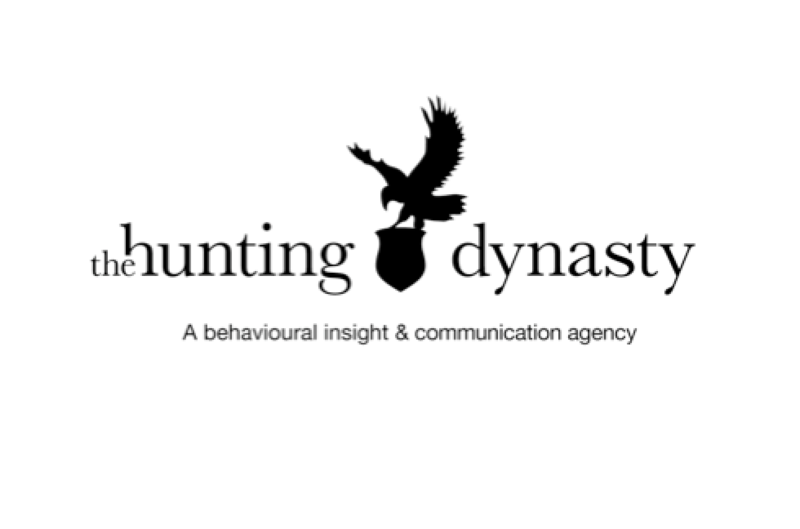 Further findings were in stark contrast to existing messages, which typically revolve around verbal sharing of problems without a specific goal.